Hi I’m Tim Mackay, The Independent Financial Advisor. My clients are smart people facing complex financial problems. They want to work with a trusted planner who gives them a sense of control and direction, and removes their concerns. That’s what I love doing. I am a reformed equity research analyst. After nearly a decade of working in investment banking (Deutsche Bank, UBS and HSBC) in London and New York, I saw the error of my ways. 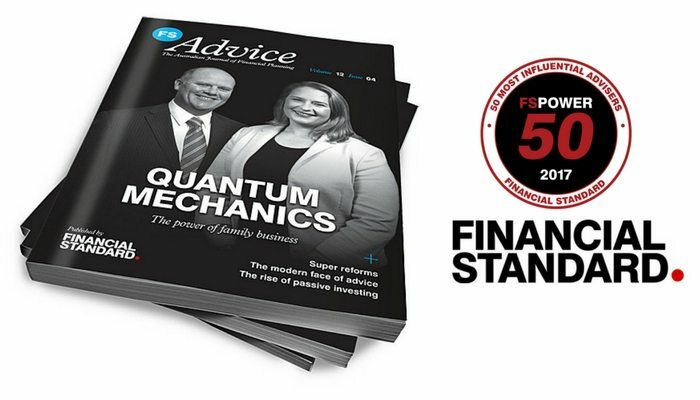 I returned home with my family and joined Quantum Financial, Australia’s most awarded financial planning practice. Today I am a Sydney based independent financial advisor serving a select group of successful pre-retirees and retirees looking to manage their family’s wealth and fund their dream retirement. 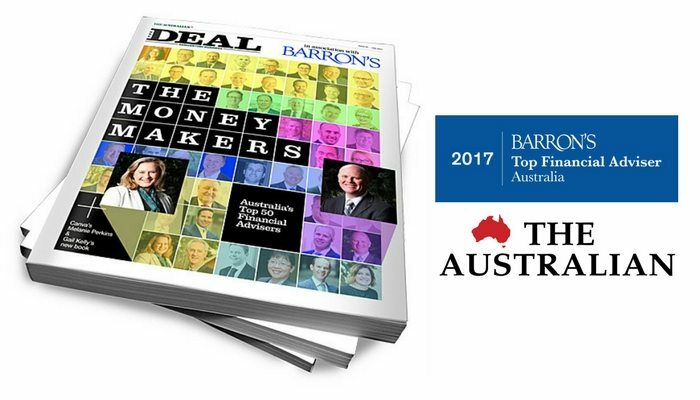 In 2017, I was named in the Barron’s list of the [Top 50 Financial Advisors in Australia] and I was also listed among Financial Standard’s most influential advisors. In 2015 I was recognised as the Self Managed Super Fund (SMSF) Advisor of the Year. 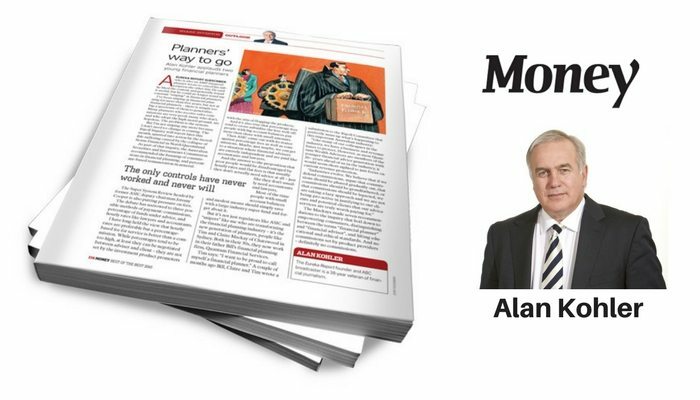 I write a monthly column in the Australian Financial Review on Self Managed Super Funds. 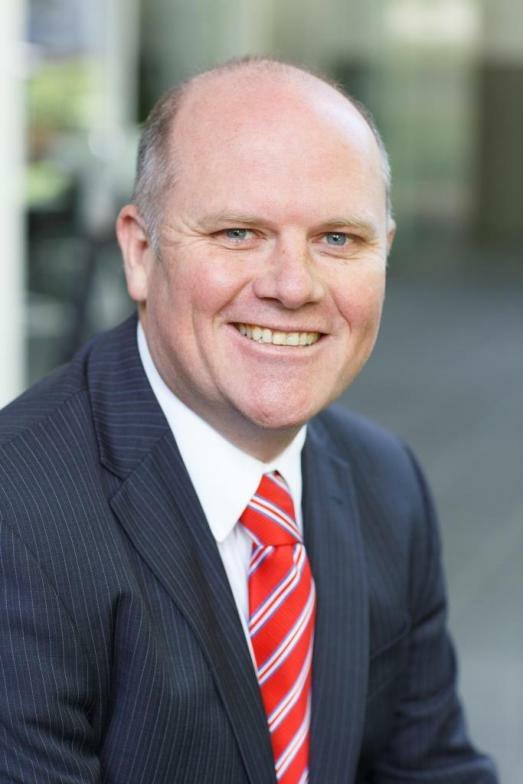 You can visit my personal website at www.TheIndependentFinancialAdvisor.com.au where I share my thoughts on all things finance. 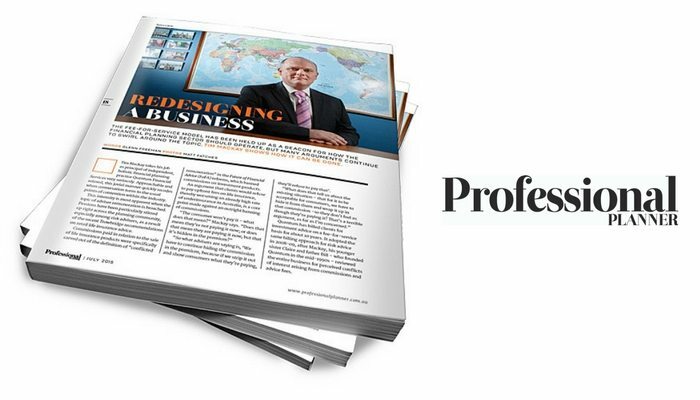 I am a Fellow of the Chartered Accountants Australia & New Zealand, a Certified Financial Planner® (CFP®), a SMSF Specialist Advisor™ (SSA), hold an MBA from London Business School and a Bachelor of Economics (Hons) from the University of Sydney.